Please email in the off season for reservations or questions! CB SUP was created out of a passion for being on the water. Courtney Burton was born and raised in Ocean City, MD, right near the beach. 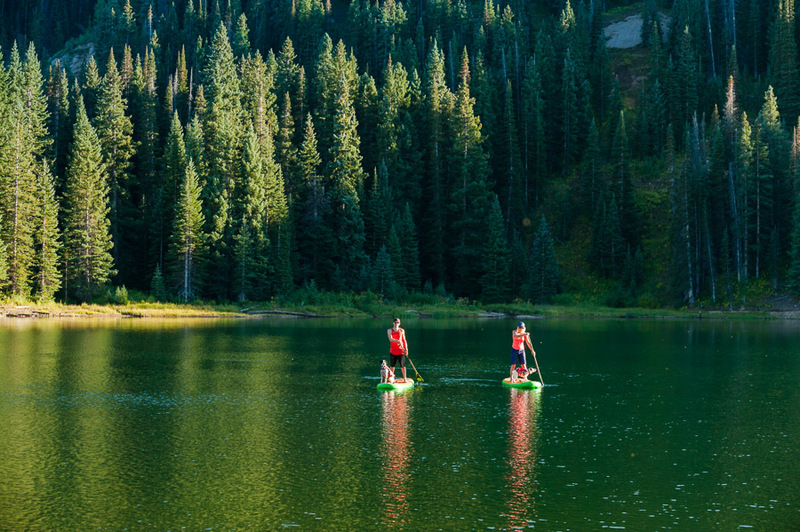 After meeting her husband, Braden Burton, the two decided to chase some adventure and relocate to Crested Butte. After a few years in the mountains, it was clear Courtney missed being close to the ocean. With a love of everything warm and watersports related and a desire to live in this beautiful mountain town, CB SUP was born to make it easier for people to enjoy the water in this high mountain paradise.